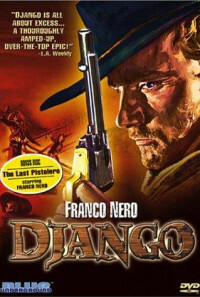 A coffin-dragging gunfighter and a half-breed prostitute become embroiled in a bitter struggle between two feuding factions - a Klan of Southern racists and a band of Mexican rebels. 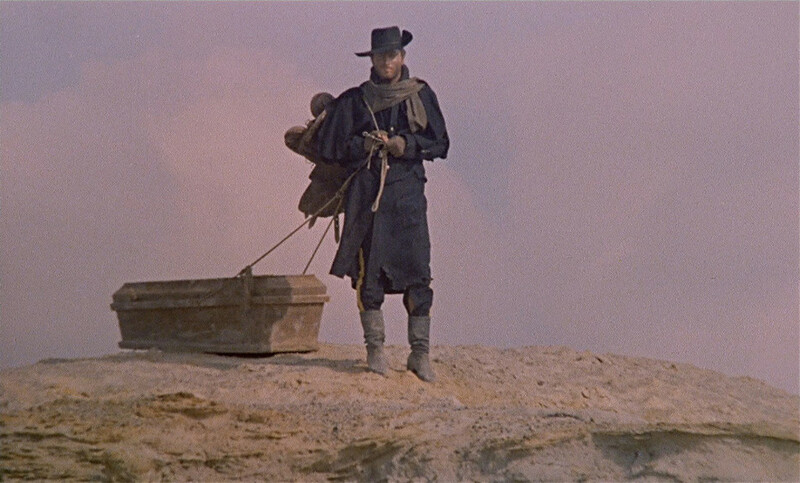 Walking through the desert dragging a coffin, a lonely cowboy rescues Maria from a group of bandits. 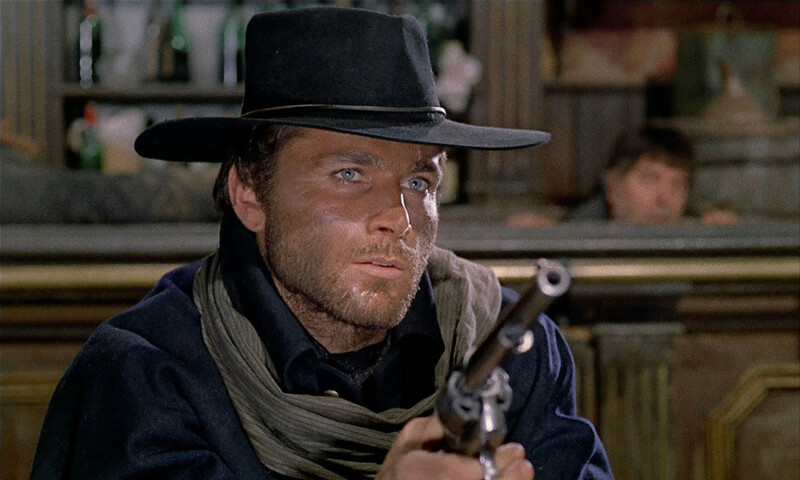 That cowboy is Django, and he arrives in a muddy ghost town ravaged by those bandits, where only the saloon and the brothel, owned by Nataniele, are open. 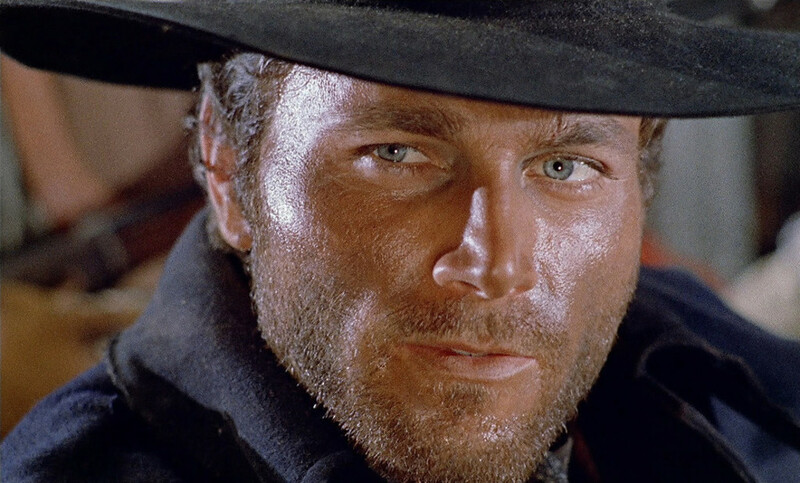 Soon, Major Jackson, who charges protection fees from the dwellers, rounds his gang up to face Django, but he kills all the bandits but Jackson using a machine gun. 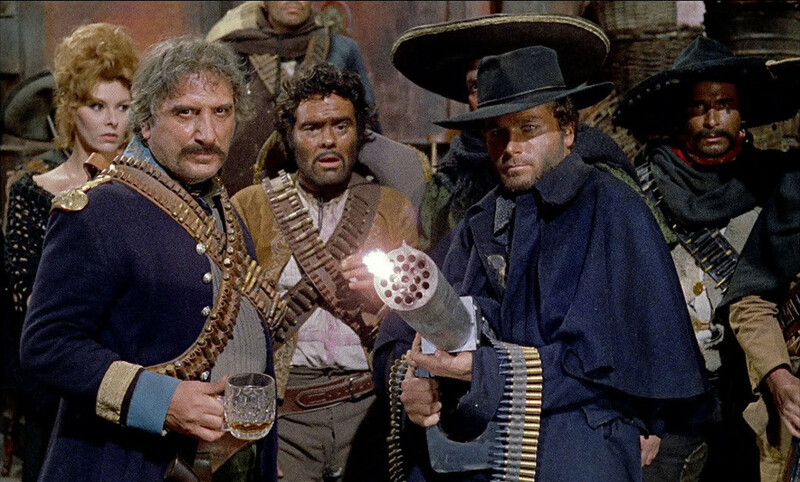 Then a mercenary and acquaintance of Django, Gen. Hugo Rodriguez, arrives in town, and Django proposes a bold plan to steal the gold from Jackson and split between them. 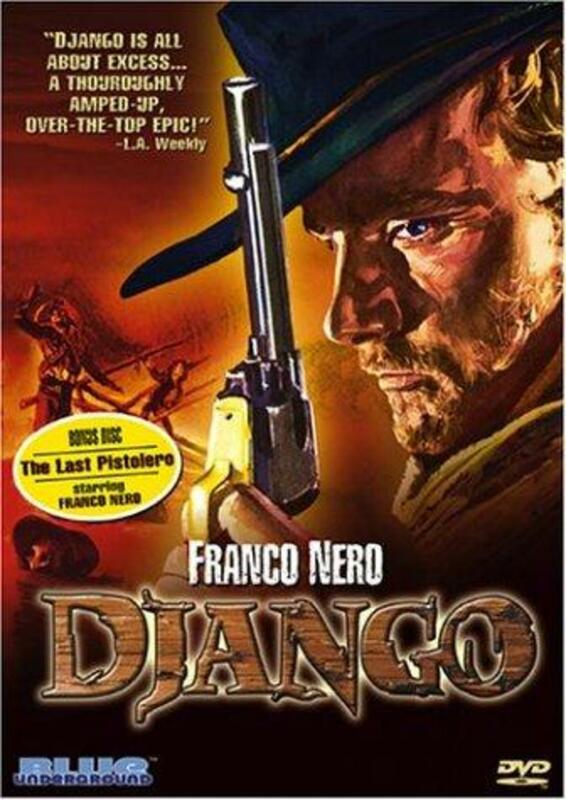 When Django is betrayed, he steals the gold from Hugo and is helped by Maria. They are chased by Hugo and his men, while Jackson organizes with the Mexican army to trap Hugo. Regions are unavailable for this movie. 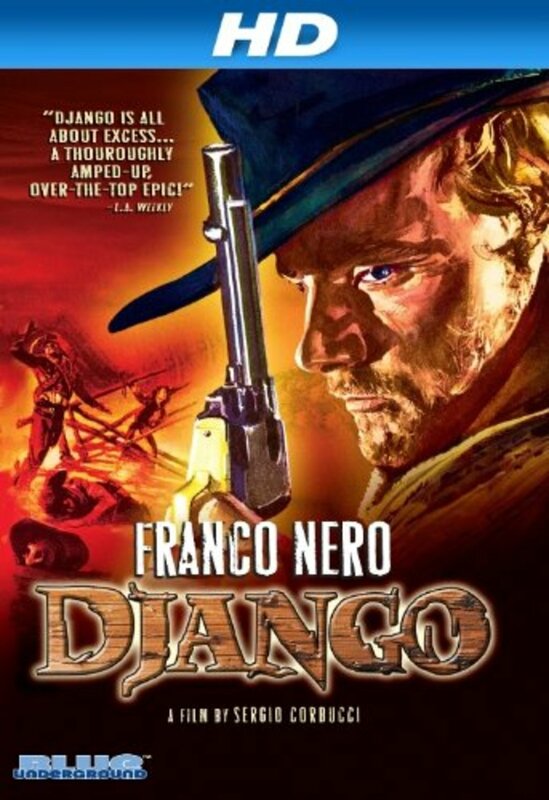 Click the "Watch on Netflix" button to find out if Django is playing in your country.